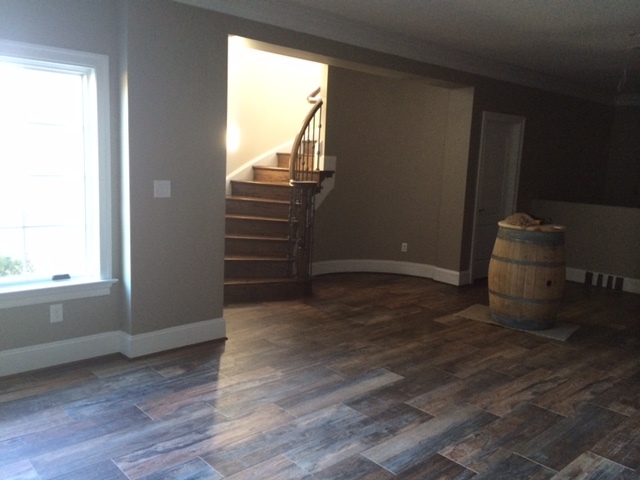 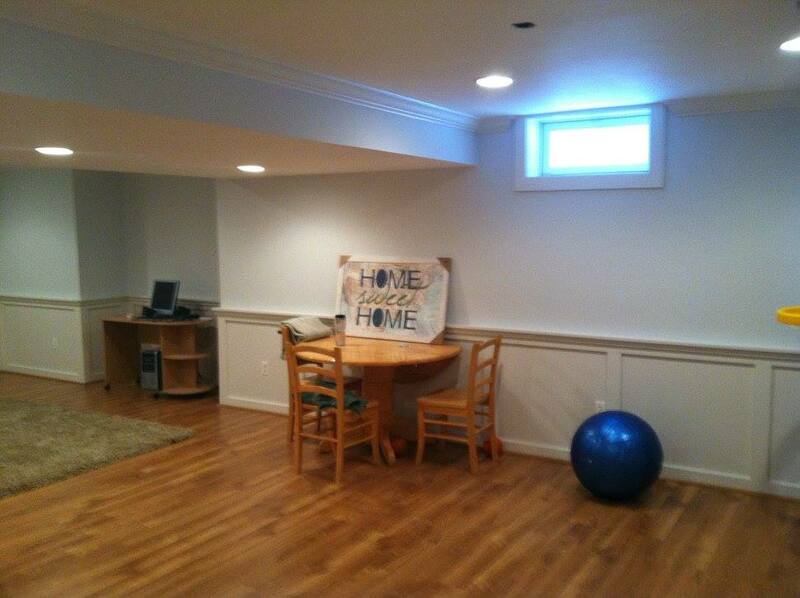 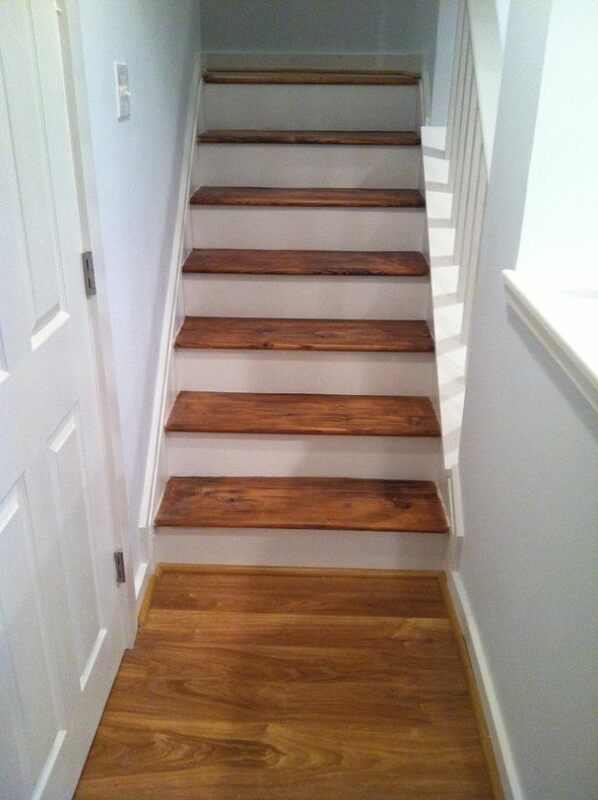 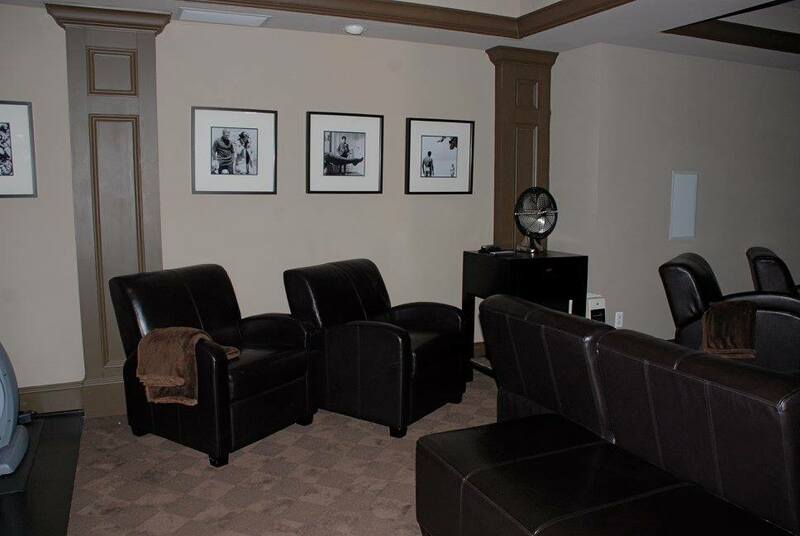 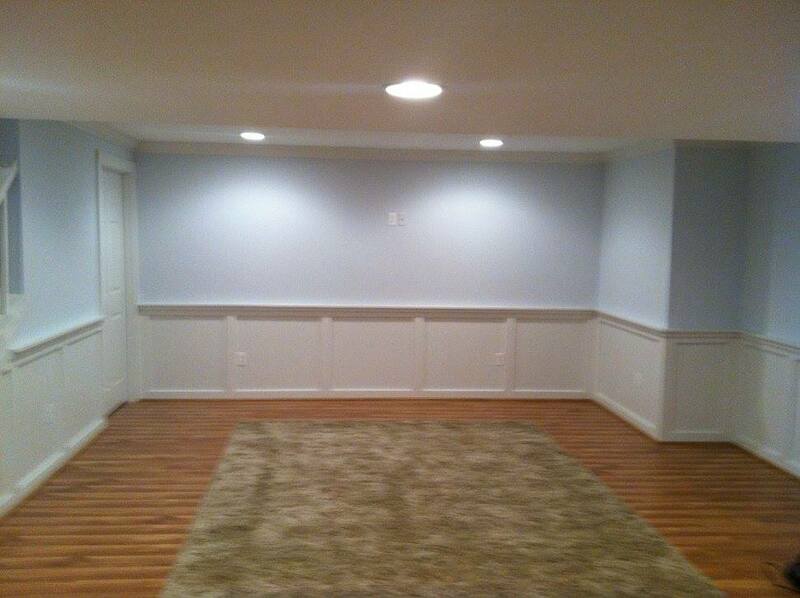 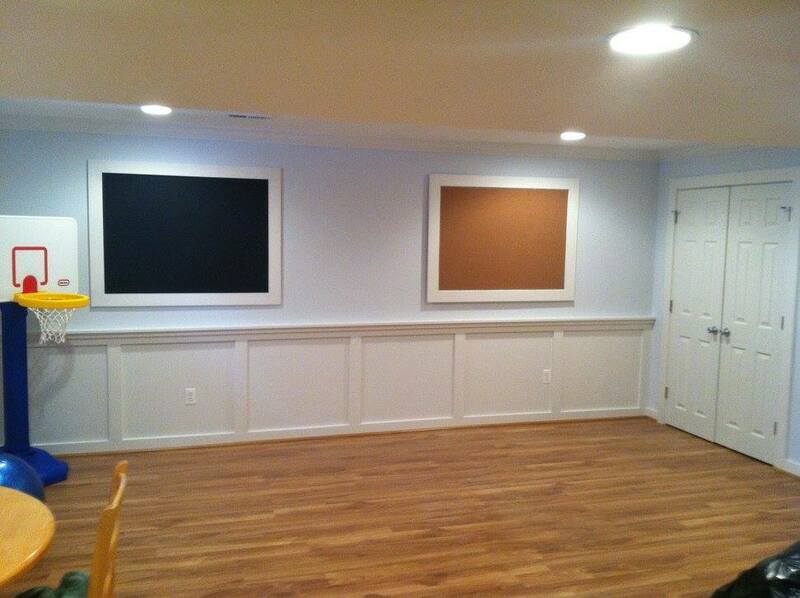 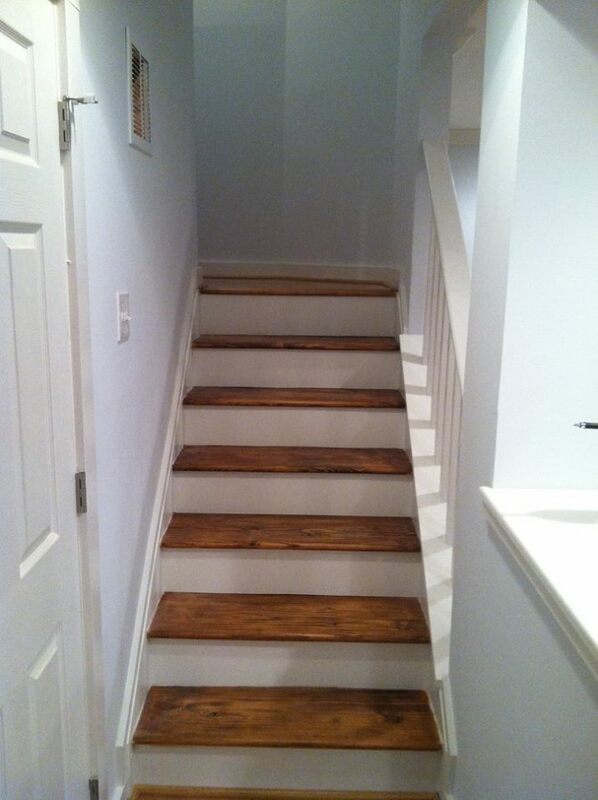 A finished basement is one of the most cost effective remodeling projects you can do in your home. 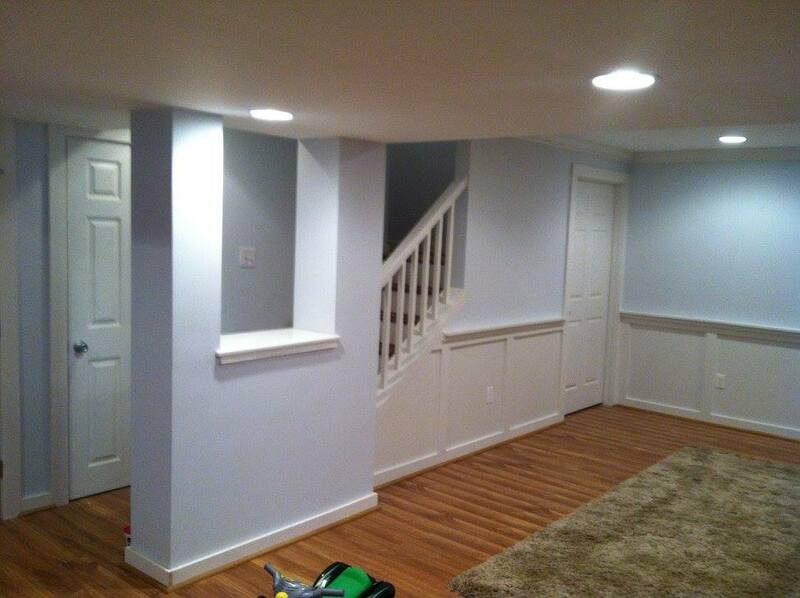 Let us help you transform a cold, dark, dingy basement into a warm, bright finished lower level you look forward to spending time in. 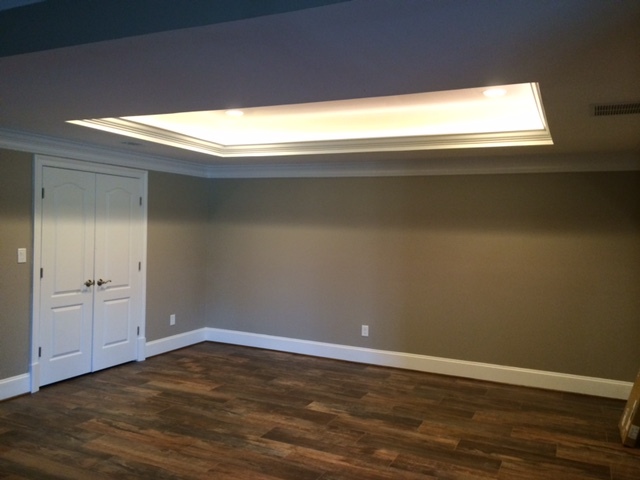 Whether you are looking for a space for yourself or your kids, we will help you utilize the extra space to meet your family’s needs. 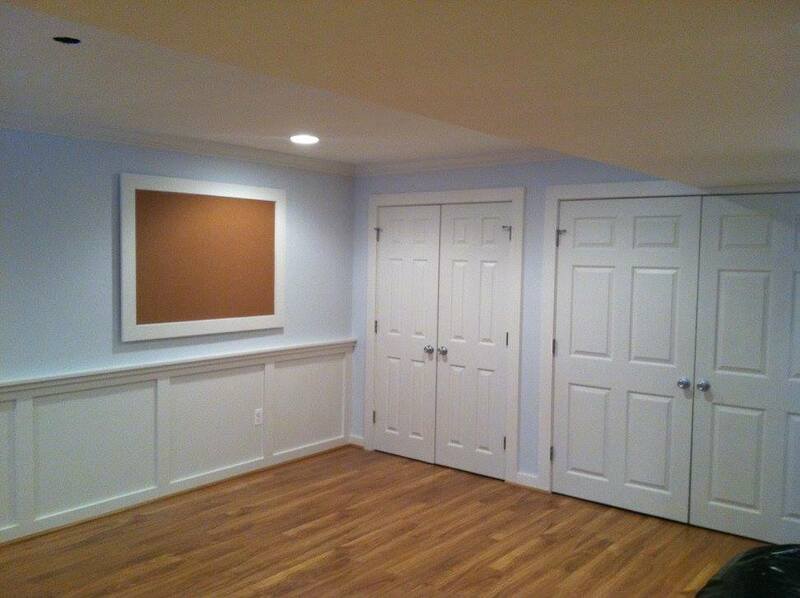 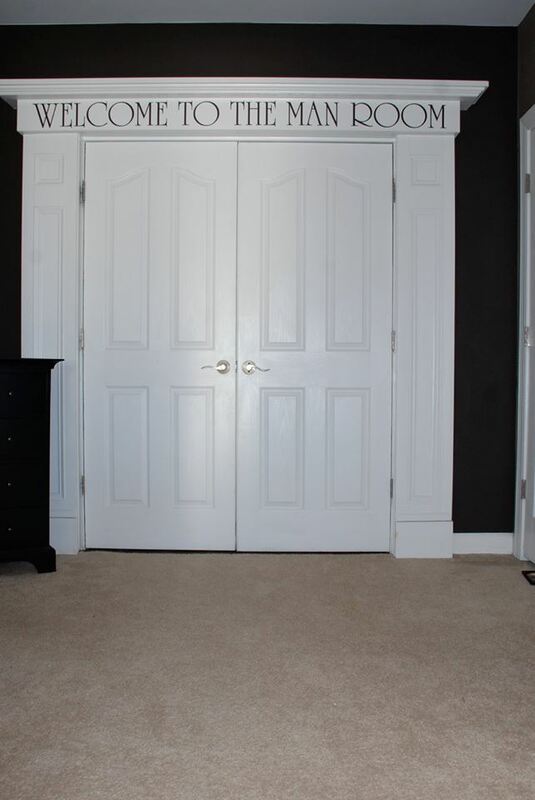 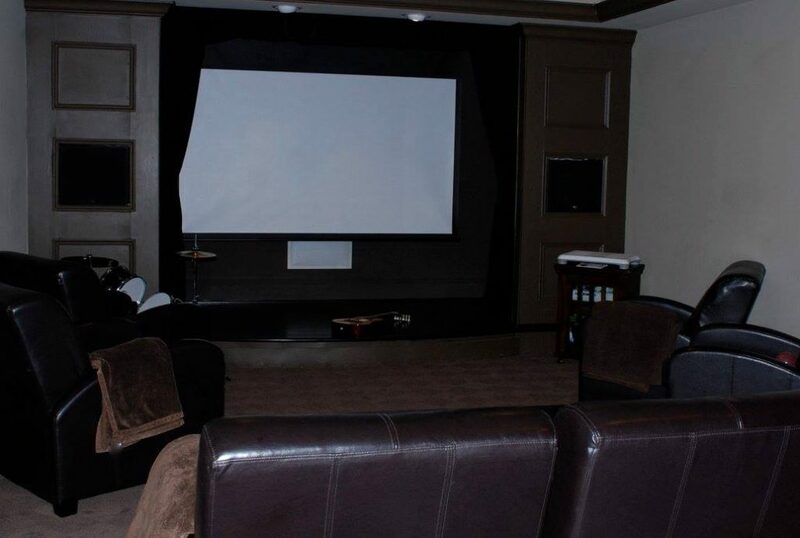 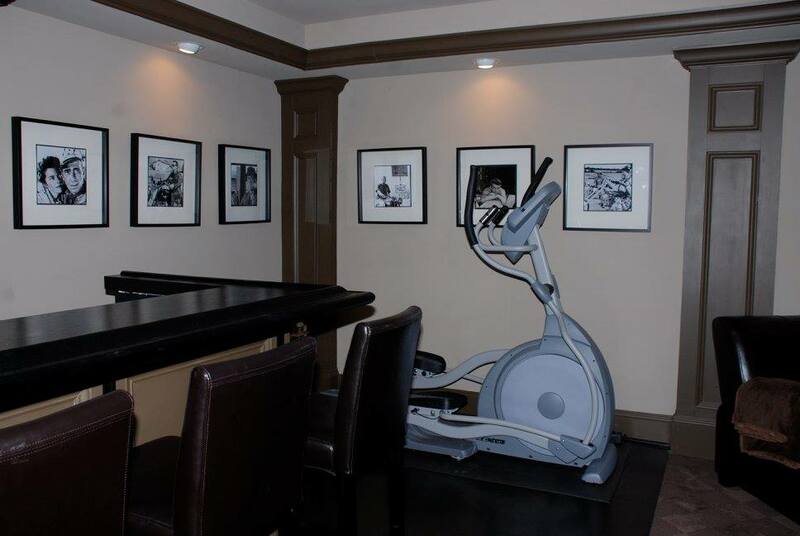 Playroom, theater room, man cave, exercise room you name it we have done it. 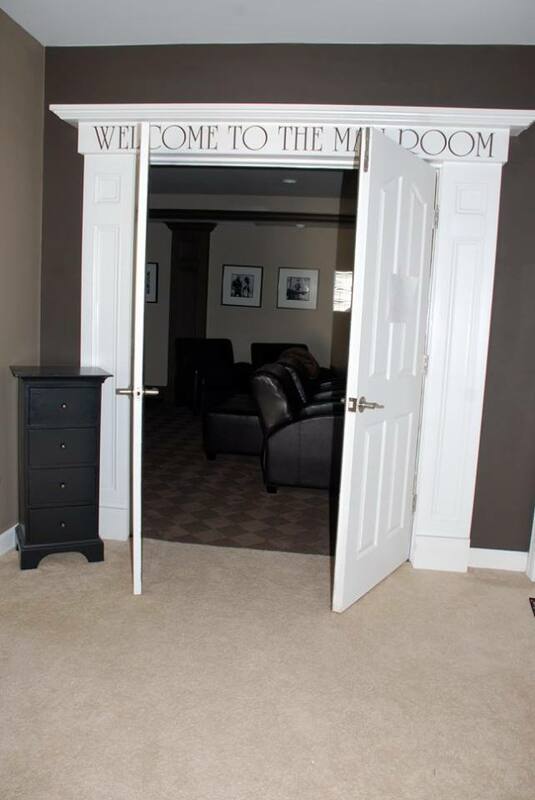 We love to add creative custom details. 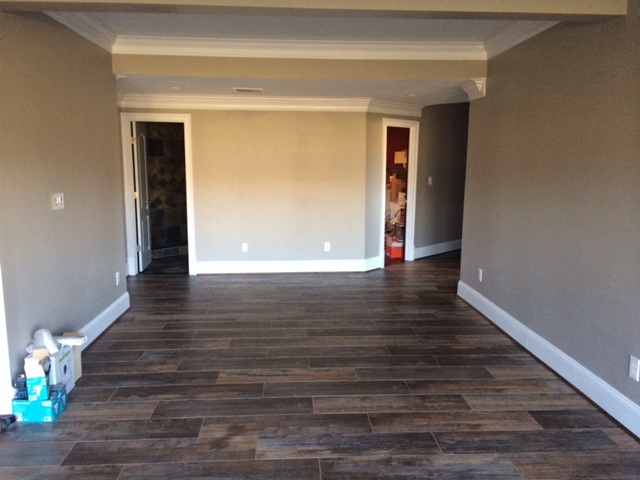 If you want suggestions or have seen something you liked on Houzz or Pinterest show us we can incorporate the idea into the project.